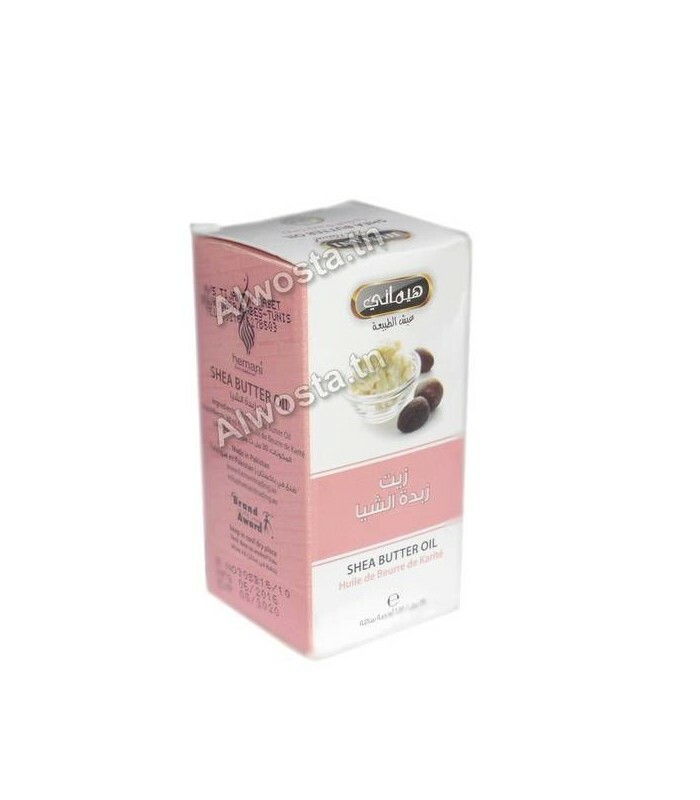 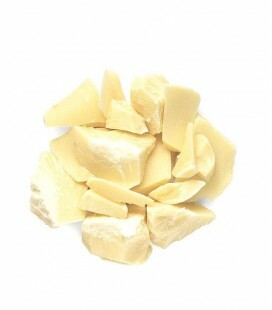 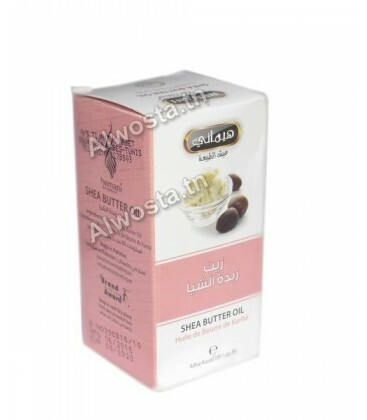 Shea butter oil contains natural vitamins and fatty acids that nourish and moisturize the skin. 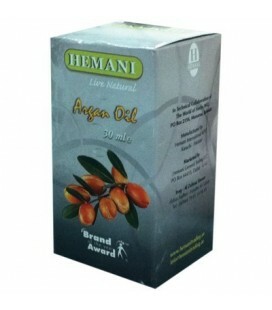 It helps to produce natural collagen for the skin, and helps to nourish and protect it. 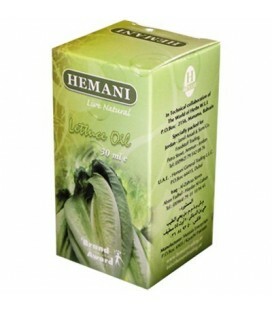 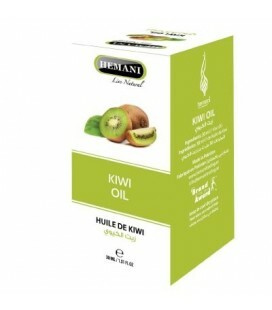 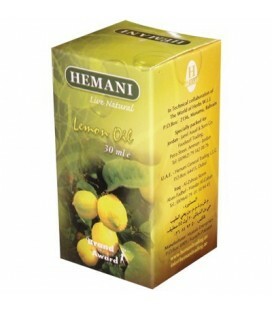 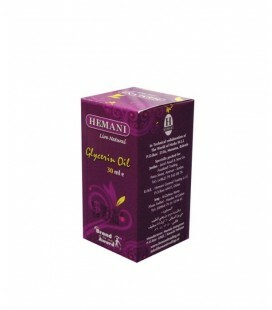 It prevents drying of the skin and makes it texture softer and stronger. 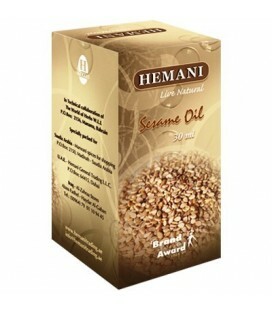 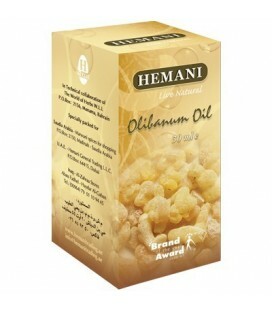 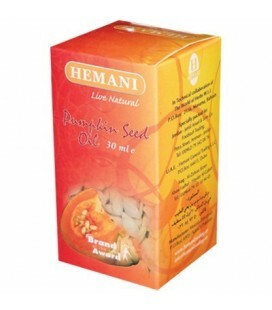 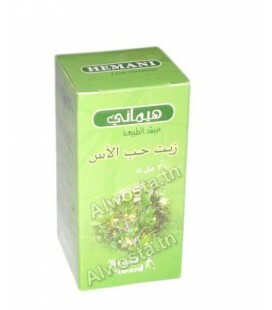 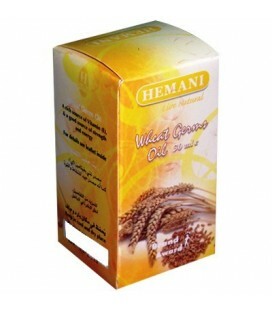 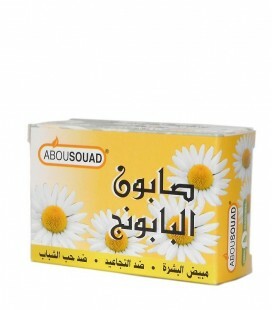 Contains vitamin A and E, it can also be used internally to provide essential nutrients for the human body. 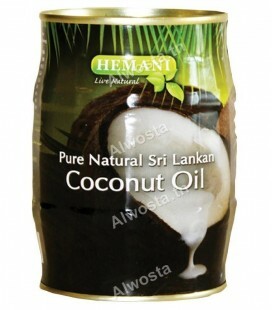 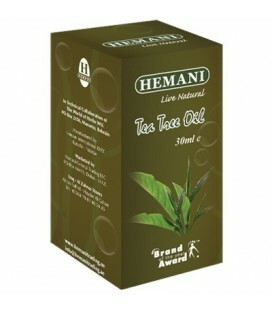 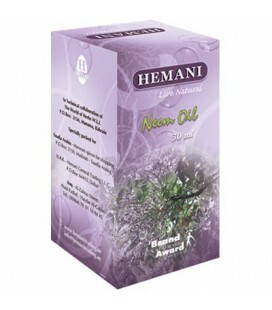 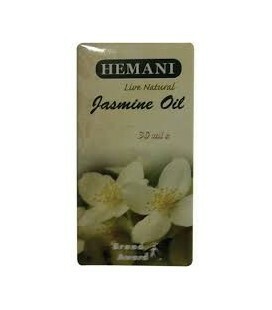 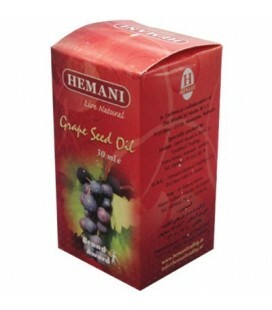 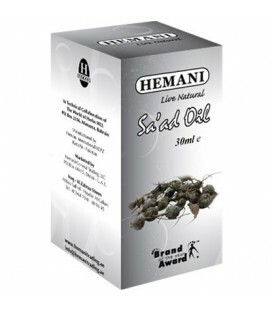 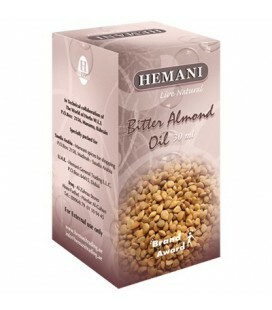 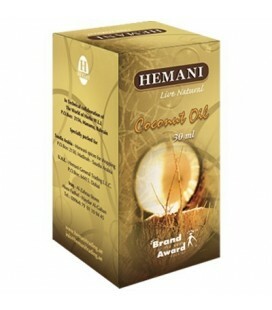 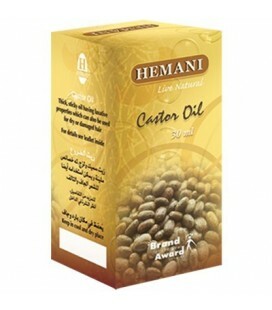 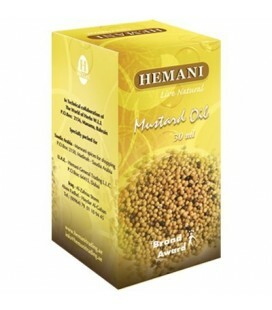 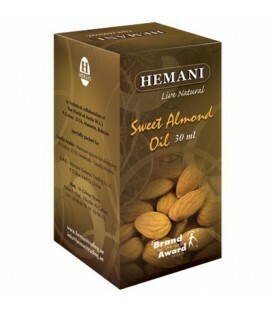 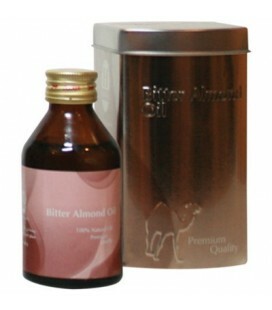 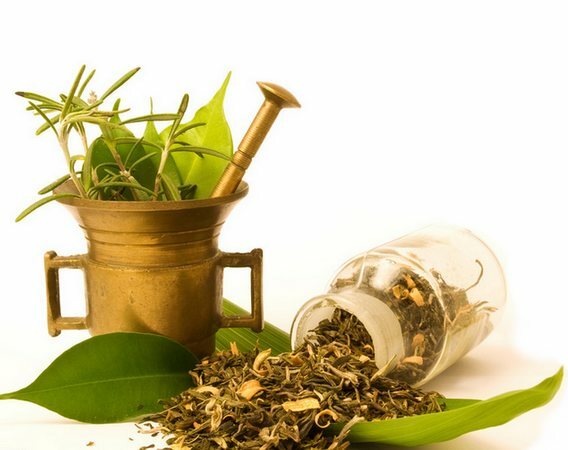 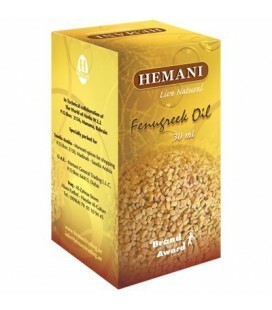 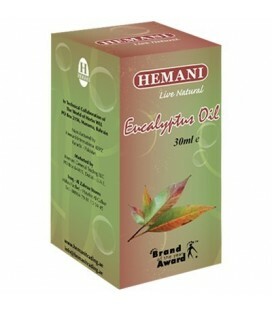 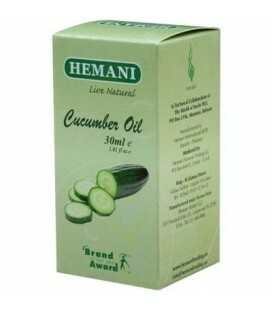 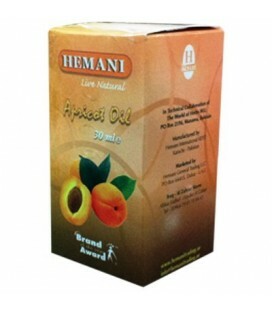 Known with its anti acne characteristics and helps in the reduction of wrinkles and sagging skin. 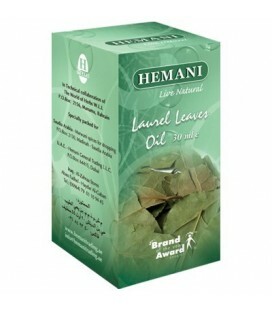 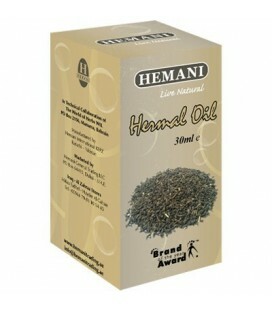 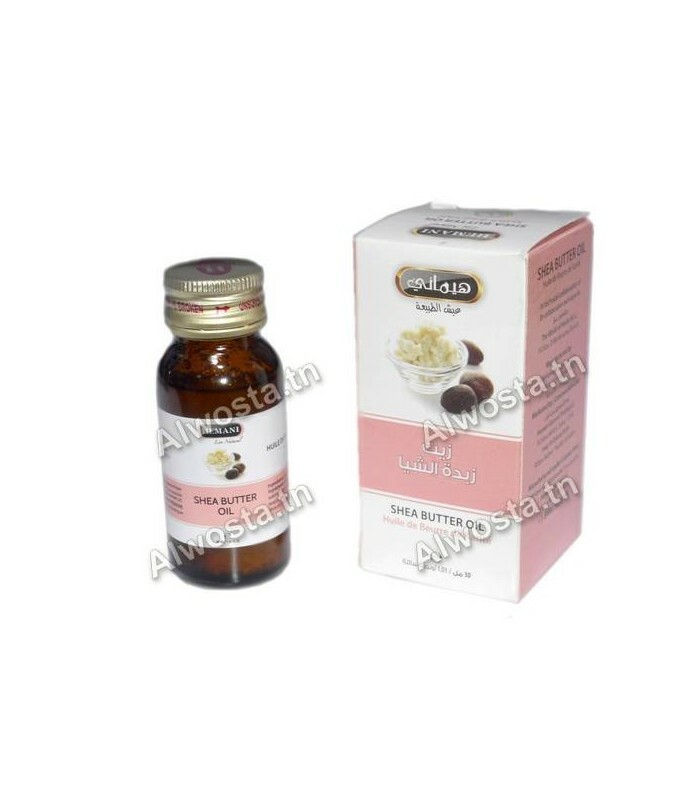 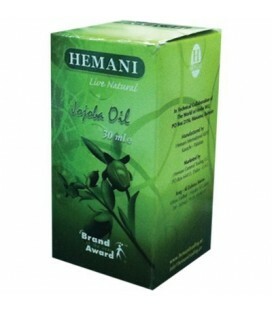 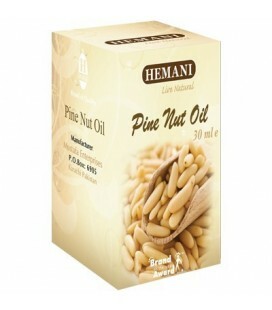 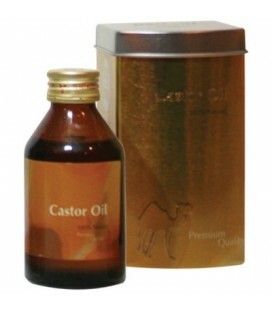 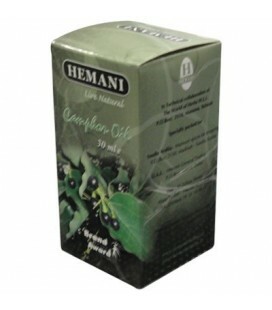 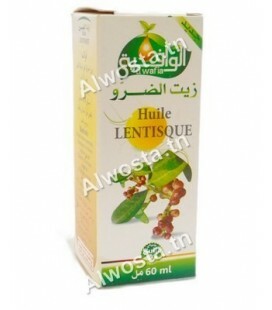 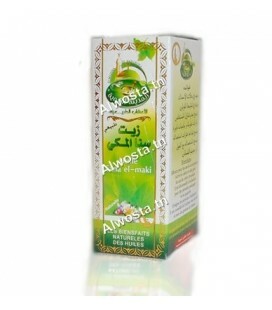 It contributes to hair regeneration, and it is a good antidandruff product.